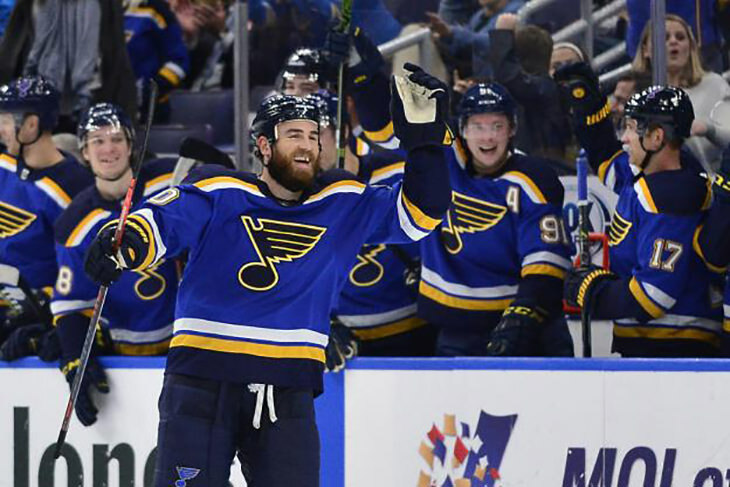 With 10 goals and 9 assists in his past 12 games, Ryan O’Reilly has been one of the hottest players in the league, the 7th round draft pick bagging another two goals on Friday, his Misconducts team drawing to within 6.7 points of first place. Traveling south much of the week, the Misconducts reversed course on Friday, a league-best 9.0 point effort drawing GM Smalley’s squad back into this non-divisional match, the good-again team now trailing the Ice Cats by just 2.0 points. The Central Red Army appear to be in retreat mode, the team falling back again on Friday, GM Buker and his squadron now camped 11.2 rows behind the Boulder Flyers. The Wild Ducks have a 16-game weekend to launch their monumental comeback - a comeback that likely won’t happen as Concussion Junction continue to deflect GM Collard’s advances, the 11th place Junction leading the 3rd place Ducks by 16.0. This bout remains up for grabs, the two combatants exchanging light slaps to the cheek on Friday; Badger Bob's slap apparently a tad harder as they now lead by 6.5. Projected to be a humdinger at the beginning of the week, this pivotal Probert division clash is a humdinger indeed, the Ice Hogs now trailing the Bluliners by just 2.1 points. The SC Cobras are looking to add another loss to the Vegas Vipers four-match losing streak, the snakes moving closer to their also-a-snake opponent on Friday, GM Murphy’s deficit more than manageable at 0.7.